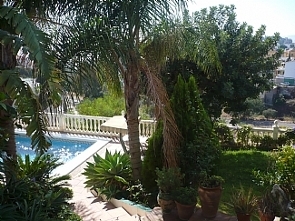 This large villa in Torreblanca, near Fuengirola, has its own private pool. 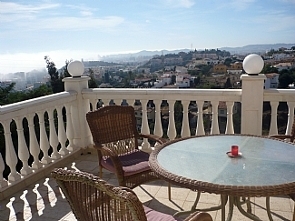 The villa is in a peaceful location with excellent views. 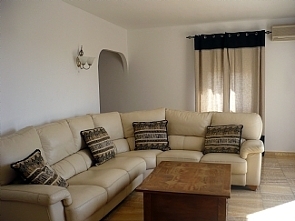 There are seven bedrooms, which can sleep up to 13 people. 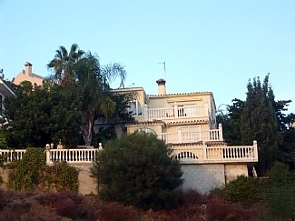 The villa is only half a mile from Torreblanca beach. There are more than 50 golf courses in the area, and skiing in the Sierra Nevada is only one hour away. Smoking is not permitted inside the property. 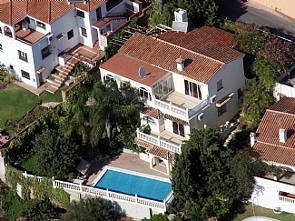 The villa is on three floors, and is not suitable for those in wheelchairs. Winter golfing rates are available: contact us for details.